"Am I going crazy?" is a common lament of those going through grief. Feelings and emotions are so intense, many grievers are convinced that no one else could possibly feel as they do. 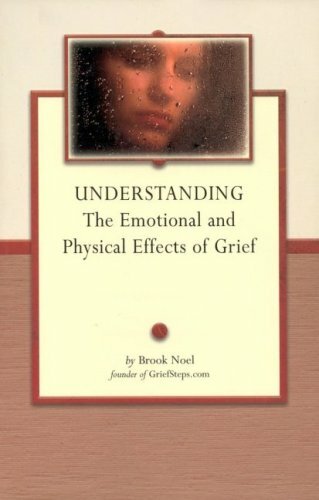 In this guide, grievers learn the emotional and physical impacts that grief can have on mind, body and spirit.